REMODEL — 27 Construction Co.
A home remodel can be difficult to live through, but when you work with folks who truly work for your satisfaction, you can rest assured that you'll be in good hands. Our remodel process starts and ends with cleanliness. 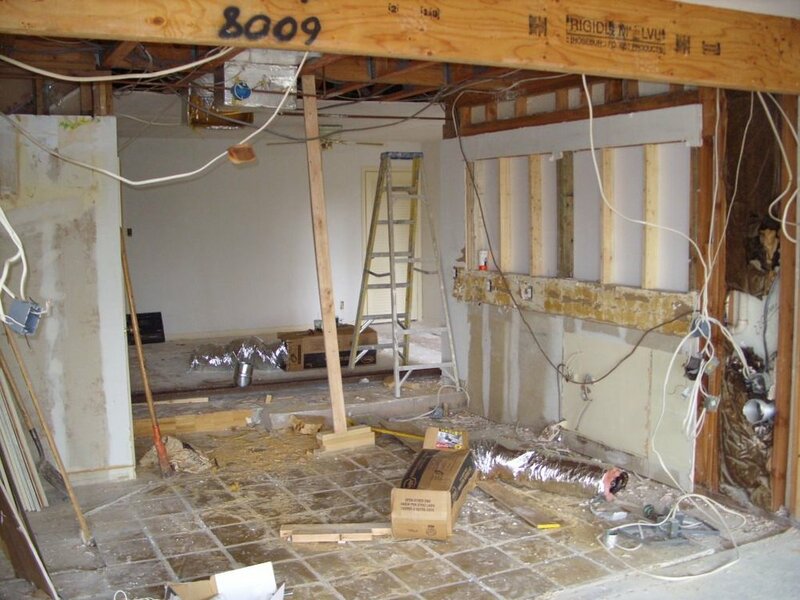 There is no reason that a remodel can't at least be a clean process. We will work with you to develop your dream based on your taste and style. If you aren't sure what your taste and style are, no problem! That is part of the fun... let us help you find out!